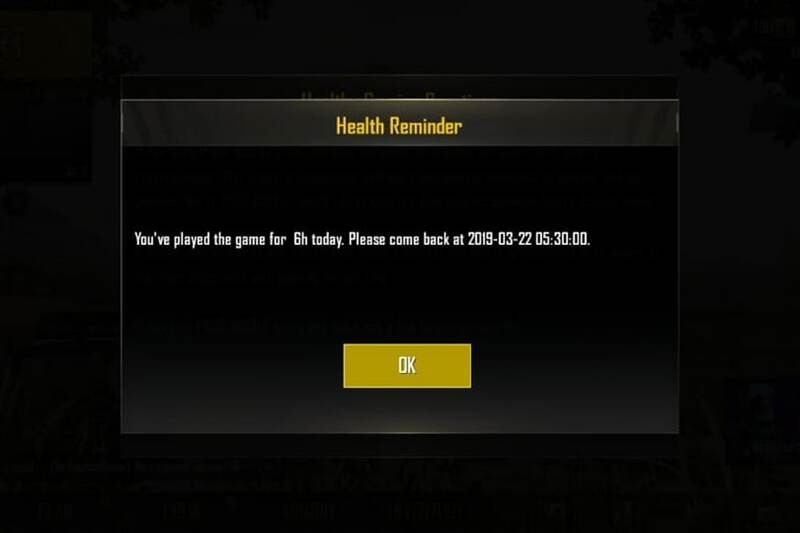 This means that once you have played PUBG Mobile for six hours, you will be unable to play any more and a notification will ask you to come back the next day to play again. There has been an outrage against the highly popular mobile game PUBG, especially in India. We have heard about gruesome cases where teenagers and alike are lying, cheating, stealing and even taking their own lives, just to play PUBG Mobile. 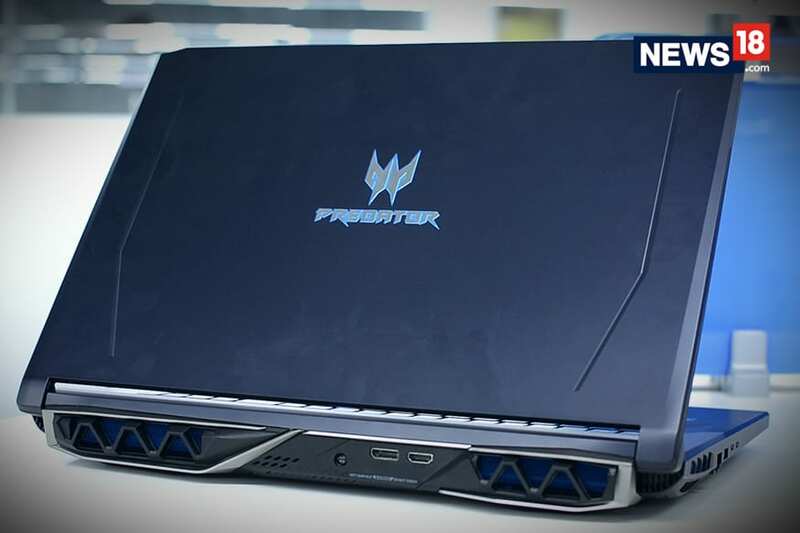 Multiple concerns have been raised by state ministers, child welfare associations and various authorities as they want the game to be banned. While we agree to the fact that it is having an adverse effect on the minds of youngsters, banning the game just sounds illogical. In a country where every day, more kids are dying due to drugs, hunger, and illness, the matter of PUBG has been taken to the highest grounds. Now while this information is unconfirmed and we are still awaiting an official statement from PUBG Mobile, we have come across some huge information on the popular video-game discussion platform Discord. PUBG Mobile in India will soon be getting play time restrictions of six hours. This means that once you have played for six hours, you will be unable to play any more and a notification will ask you to come back the next day to play again. Players under the age of 18 will receive a reminder after two and four hours before they reach the six-hour restriction. Again, this information is not official, but there is a screen shot from the game confirming this development. We have reached to PUBG Mobile India for a confirmation, but while they haven’t confirmed this news, they did say that something will be announced very soon.